Valkenburg, was awarded European City of Christmas 2018 for a simple reason: they take Christmas values very seriously. 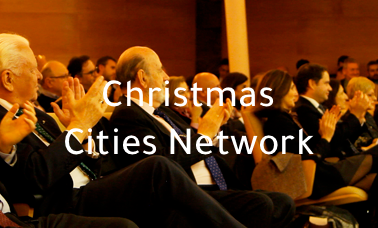 To celebrate the award, to involve its community and to attrack visitors from across Europe they have organised a series of events, markets and other activities. 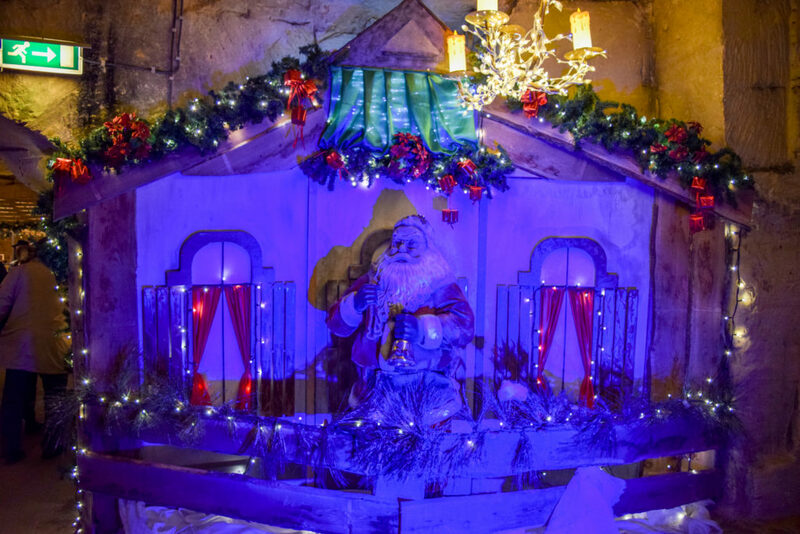 You may visit the Christmas Market Municipal Cave, the largest, oldest and most visited underground Christmas market in Europe, where will you will find beautiful settings and decorations, which are in complete harmony with the countless stalls. 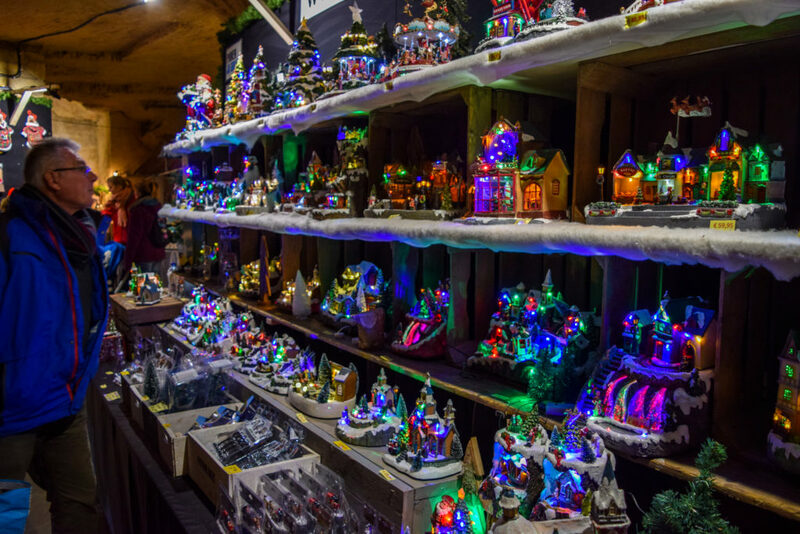 You may also take a look arounnd the Christmas Market Velvet Cave where you can enjoy the impressive mural paintings, sculptures, the unique 18th century chapel, market stalls with Christmas and gift items, ancient trades and a cosy catering establishment. 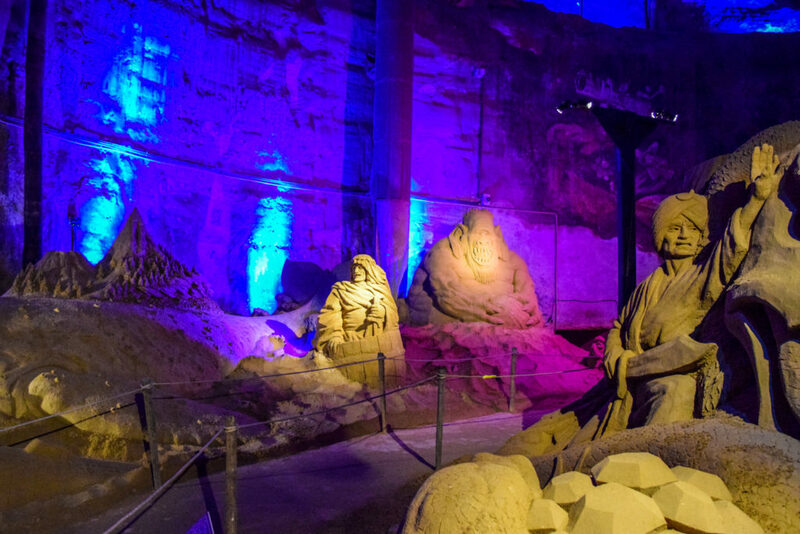 Experience a Christmas in Winter Wonderland and discover the magnificent sculptures created by artists from around the world and take a ride in the magical lit cable car to enjoy breath-taking views of Valkenburg.